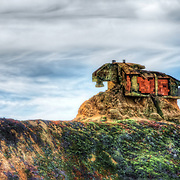 Travel, nature, and landscape photographs of various places in California. All images © Jennifer Rondinelli Reilly. All Rights Reserved. NO USE WITHOUT PERMISSION. 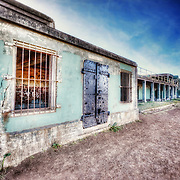 Photos taken while visiting Alcatraz Island Penitentiary. Images ©Jennifer Rondinelli Reilly. All Rights Reserved. No use without permission. 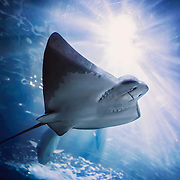 Photos taken at Aquarium of the Bay in San Francisco, CA. Images by Jennifer Rondinelli Reilly. All Rights reserved. No use without permission. 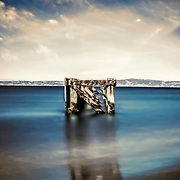 Photos taken at Aquatic Park Cove in San Francisco, CA. Images © 2015 Jennifer Rondinelli Reilly. All Rights Reserved. Nou use without permission. Photos taken at Baker Beach in San Francisco, CA. Images © 2015 Jennifer Rondinelli Reilly. All Rights Reserved. No use without permission. 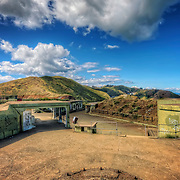 Photos taken while exploring the old military post Fort Barry in Marin County, CA. All images © 2014 Jennifer Rondinelli Reilly. All Rights Reserved. No use without permission. Photos taken at Bixby Bridge in the Big Sur area. Images ©2016 Jennifer Rondinelli Reilly. All Rights Reserved. No use without permission. Photos of Chinatown in downtown San Francisco, CA. Images by Jennifer Rondinelli Reilly. ©2013 All Rights Reserved. No use without permission. Photos taken at Crissy Field in San Francisco, CA. Images ©2015 Jennifer Rondinelli Reilly. All Rights Reserved. No use without permission. 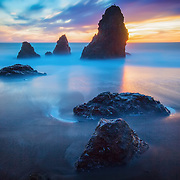 Photos taken at Devil's Slide along the Pacific Coast in California. Images by Jennifer Rondinelli Reilly. All Rights Reserved. No use without written permission. Photos taken at roadside scenic overlooks while driving from San Francisco to Muir Woods. Images © 2015 Jennifer Rondinelli Reilly. All Rights Reserved. No use without permission. 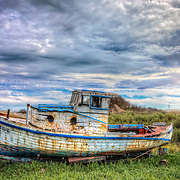 Photos of the abandoned landlocked fishing boat near Port Sonoma Marina in Petaluma, CA. Images © 2015 Jennifer Rondinelli Reilly. All Rights Reserved. No use without permission. 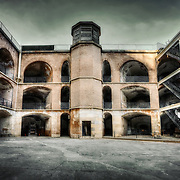 Photos taken at Fort Point in San Francisco, CA. Images ©2015 Jennifer Rondinelli Reilly. All Rights Reserved. 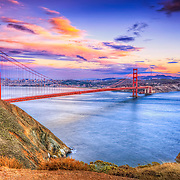 Photos of the Golden Gate Bridge. Images © Jennifer Rondinelli Reilly. All Rights Reserved. NO USE WITHOUT WRITTEN PERMISSION. Photos taken Golden Gate Park. Images © 2017 Jennifer Rondinelli Reilly. All Rights Reserved. No use without permission. 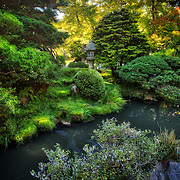 Photos taken at the Japanese Tea Garden inside Golden Gate Park in San Francisco, CA. Images © 2016 Jennifer Rondinelli Reilly. All Rights Reserved. No use without permission. A collection of photos taken within the Marin Headlands. Images © Jennifer Rondinelli Reilly. All Rights Reserved. No use without permission. Images of Muir Beach overlook which is part of the Golden Gate National Recreation Area. 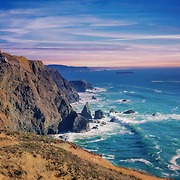 You can get to this breathtaking Pacific cliffside park when driving on State Route 1 north of San Francisco, CA and south of Stinson Beach, CA. Photos © 2013 Jennifer Rondinelli Reilly. All Rights Reserved. NO USE WITHOUT PERMISSION. 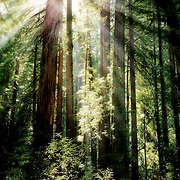 Photos of ancient redwood trees that reside in Muir Woods. Muir Woods National Monument sits on the Pacific coast of southwestern Marin County, California, which is 12 miles north of San Francisco and part of the Golden Gate National Recreation Area. All Images © 2013 Jennifer Rondinelli Reilly. All Rights Reserved. NO USE WITHOUT PERMISSION. 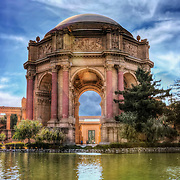 Photos taken at the Palace of Fine Arts in San Francisco, CA.  Images © 2105 Jennifer Rondinelli Reilly. All Rights Reserved. No use without permission. 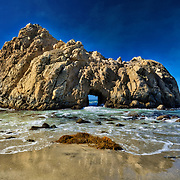 Photos taken at Pheiffer Beach and Keyhole Rock in Big Sur, CA. Images © 2017 Jennifer Rondinelli Reilly. All Rights Reserved. No use without permission. 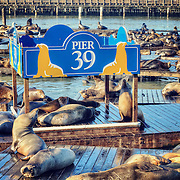 Photos taken at Pier 39 Marina in San Francisco, CA. Images © 2015 Jennifer Rondinelli Reilly. All Rights Reserved. NO USE WITHOUT WRITTEN PERMISSION. 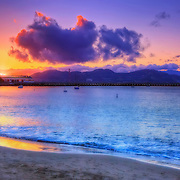 Photos of Pillar Point Harbor in Half Moon Bay, CA. Images © 2014 Jennifer Rondinelli Reilly. All Rights Reserved. No use without written permission. 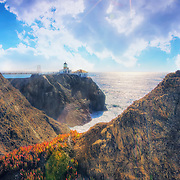 Photos of Point Bonita Lighthouse. 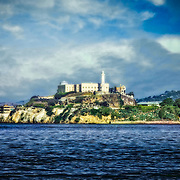 Located near Sausalito in the Golden Gate Recreational Area, this is the only lighthouse in America that can only be reached only by suspension bridge. Stunning views of San Francisco Bay and the Pacific Ocean can be captured here via a half mile hike that at times gets very steep. All Images © 2014 Jennifer Rondinelli Reilly. All Rights Reserved. No use without written permission. Photos of Rockaway Beach Pacific Coast Shoreline in Pacifica, CA. Photos by/© Jennifer Rondinelli Reilly. All Rights Reserved. No Use without permission. 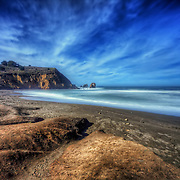 Photos taken of South Rodeo Beach in the Marin Headlands. Images by Jennifer Rondinelli Reilly. All Rights Reserved. No use without permission. 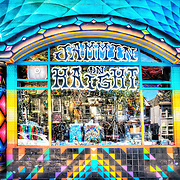 Photos taken in San Francisco's Haight District. Images © 2015 Jennifer Rondinelli Reilly. All Rights Reserved. No use without permission. 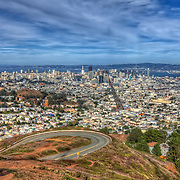 Photos of San Francisco from Twin Peaks. Images © 2014 Jennifer Rondinelli Reilly. All Rights Reserved. 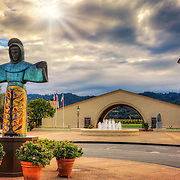 Photos Napa Valley and Sonoma, CA. Images © 2014 Jennifer Rondinelli Reilly. All Rights Reserved. NO USE WITHOUT PERMISSION.